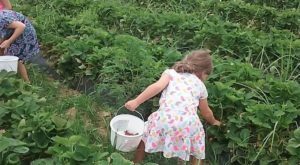 If you’re a fan of donuts, you’re in luck! 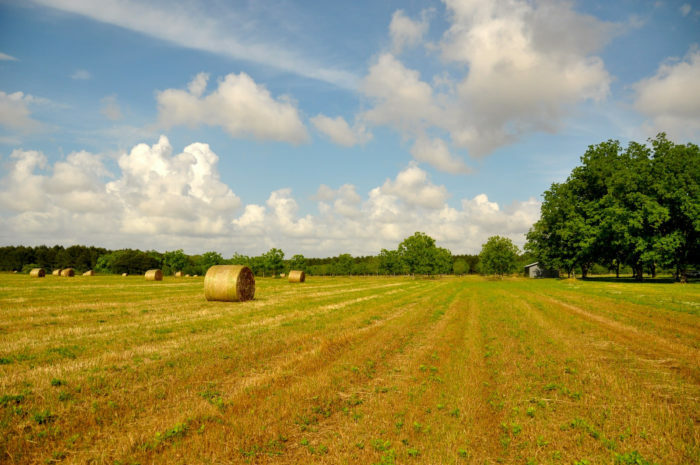 Alabama is home to several places that sell this delicious sweet treat. From glazed and filled, to sugared and sprinkled, there’s a donut for everyone. 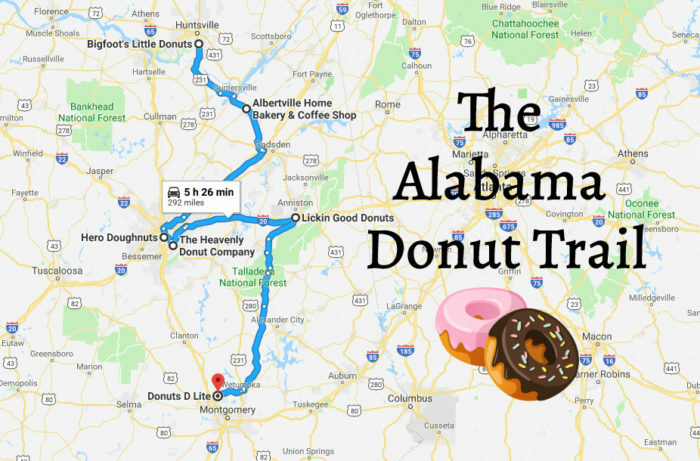 Listed below is a mapped trail that’ll take you to some of Alabama’s best donut shops. 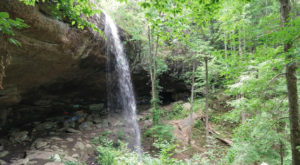 Because the trail is only 292 miles, it’s perfect for a day trip. 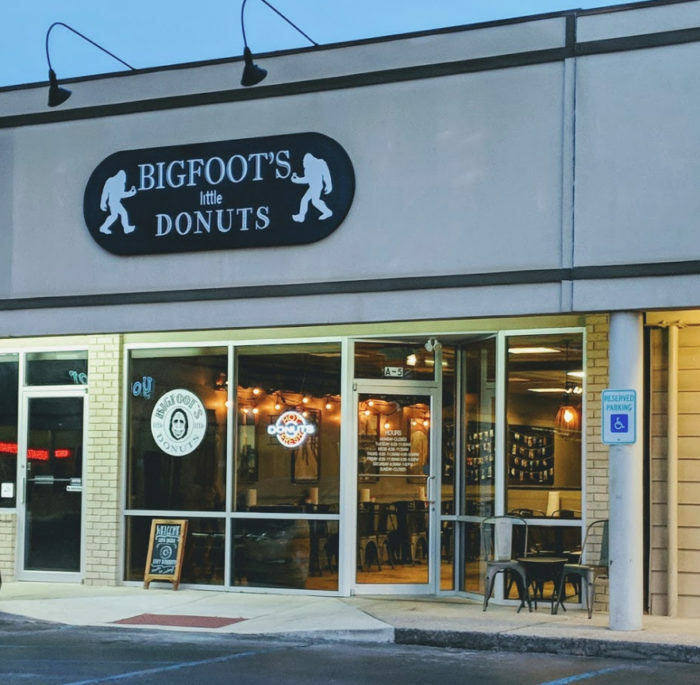 Your first stop will be Bigfoot's Little Donuts. 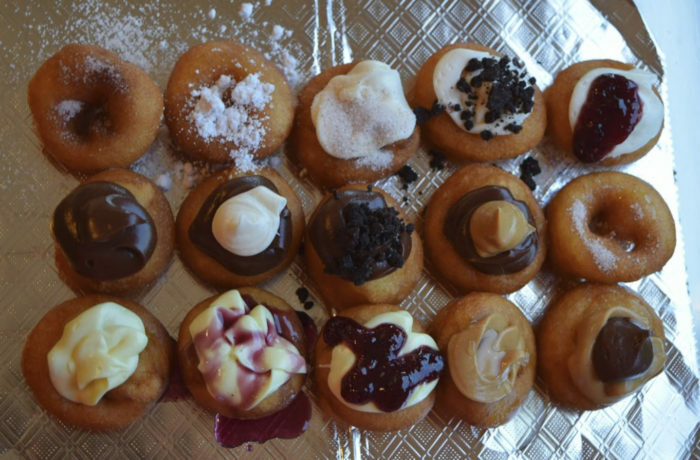 Bigfoot's Little Donuts specializes in hot and fresh mini donuts. 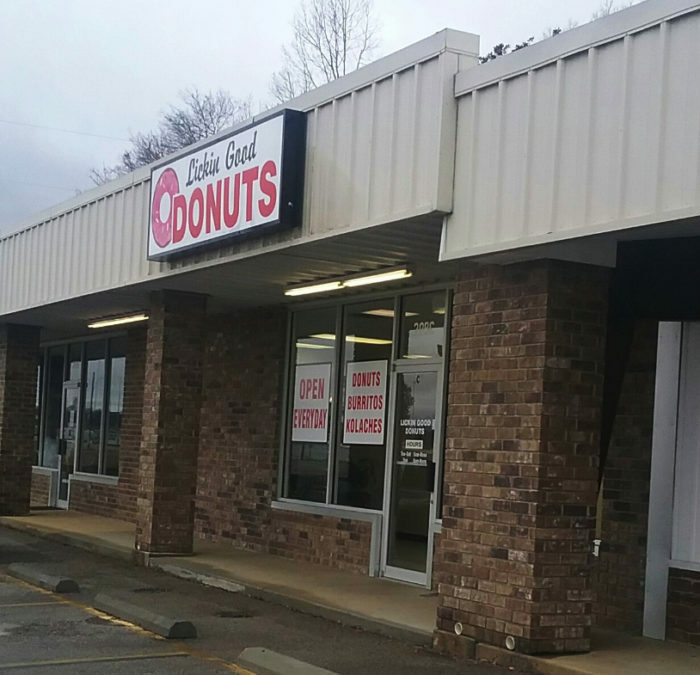 Since opening in 2014, this unique donut establishment has welcomed customers from all over North Alabama and beyond. 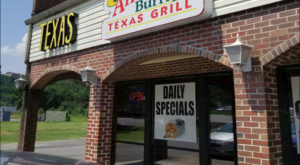 Your next stop will be Albertville Home Bakery & Coffee Shop. 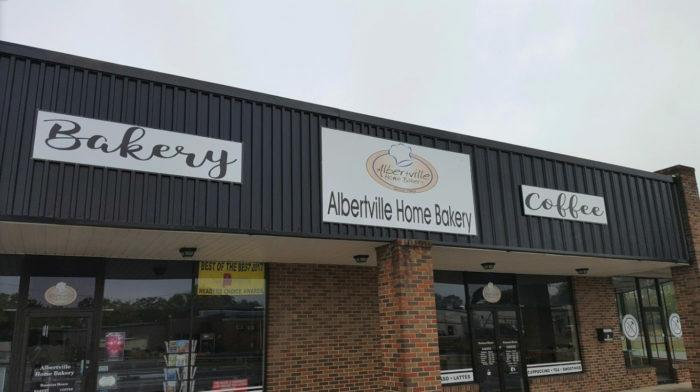 Since opening in 1949, Albertville Home Bakery & Coffee Shop has been providing customers with the most delicious sweet treats. 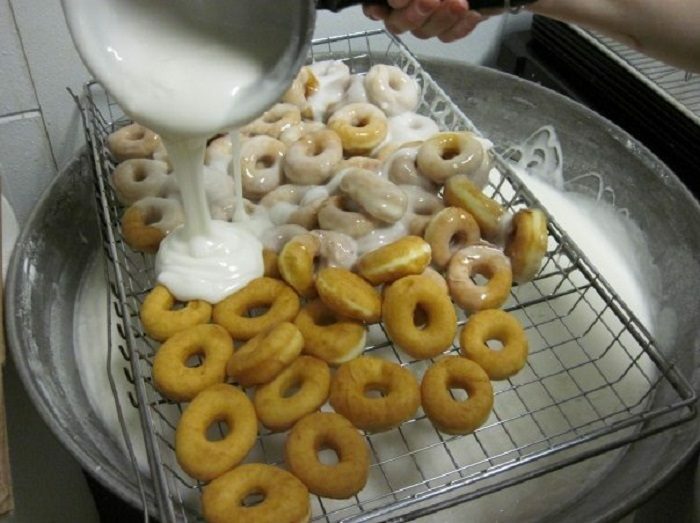 The bakery's freshly-glazed donuts are a definite must-try! 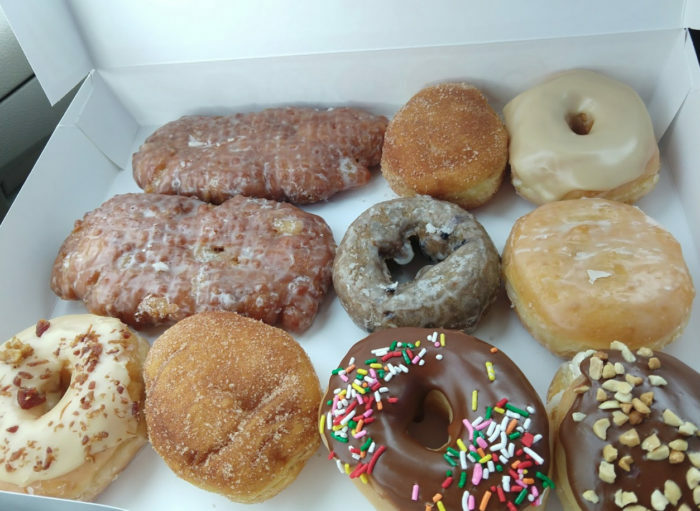 After driving for about an hour, you'll arrive at Hero Doughnuts. 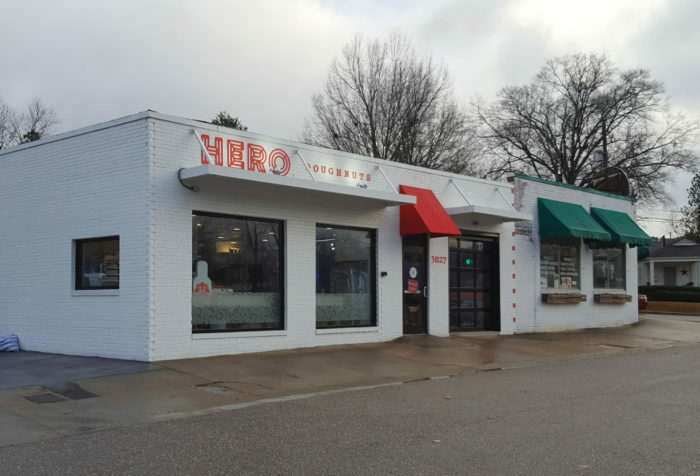 Hero Doughnuts, which was established in 2016, specializes in brioche doughnuts that are made daily using seasonal and locally sourced ingredients. 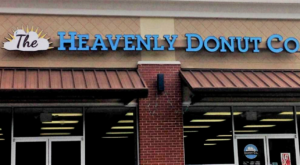 Following a short drive, you'll arrive at The Heavenly Donut Co. 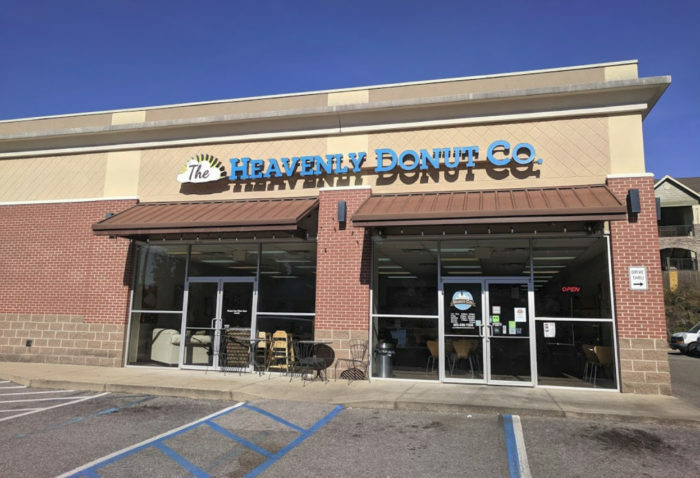 The donuts at The Heavenly Donut Co. are best known for their distinctive shape and flavor. 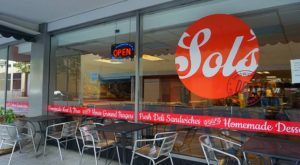 Each one is made fresh daily and guaranteed to satisfy any sweet tooth. Your next stop will be Lickin Good Donuts. 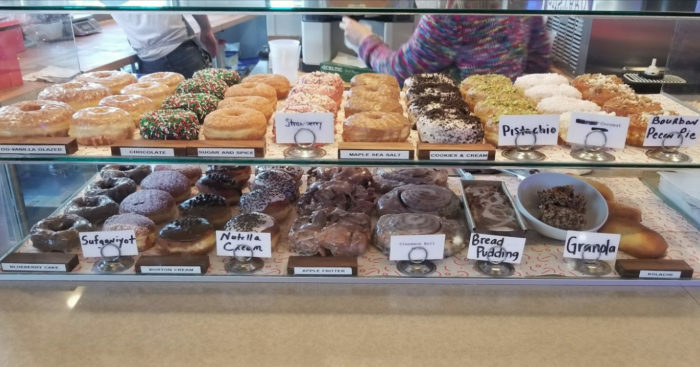 Lickin Good Donuts offers a variety of specialty doughnuts and Kolaches. 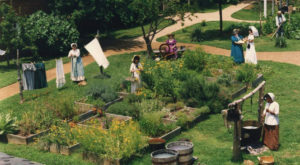 Each one is made fresh daily using the finest ingredients. Lickin Good Donuts' apple fritters are an absolute must-try! 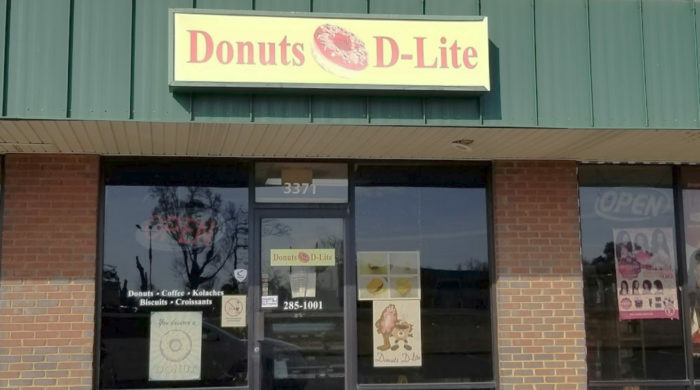 Your final stop will be Donuts D-Lite. 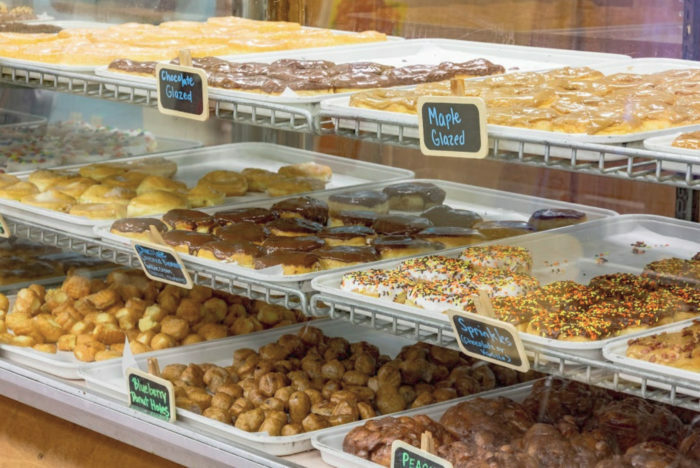 Donuts D-Lite offers a variety of freshly-made donuts at great prices. 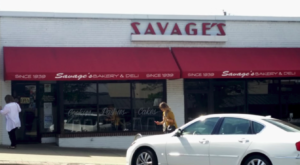 This is "THE" go-to place for donuts whenever you're in the Millbrook area. 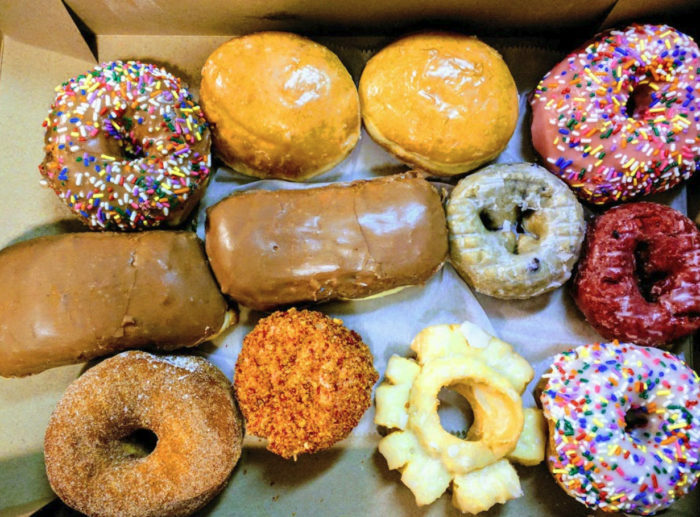 Where in Alabama is your favorite place to get a donut? Please let us know in the comments. 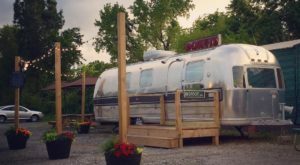 To experience more of Alabama’s delicious sweet treats, you’ll want to take this chocolate shop road trip.